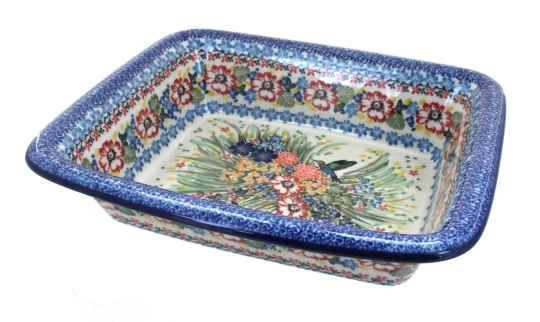 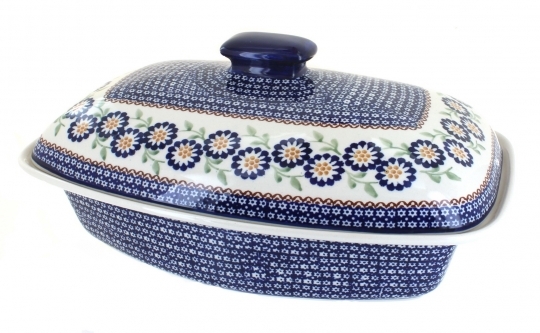 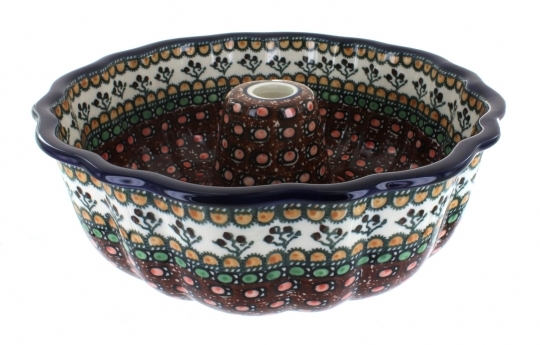 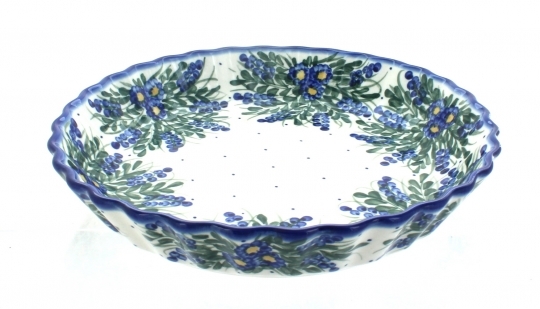 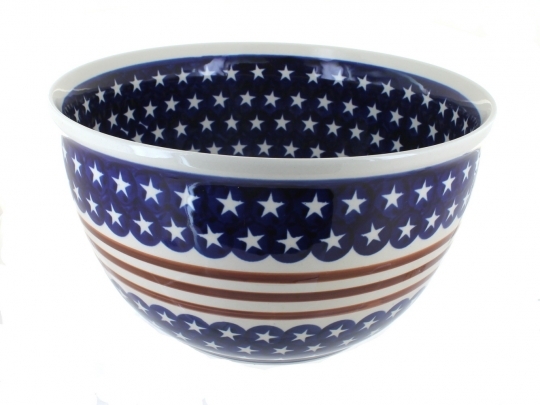 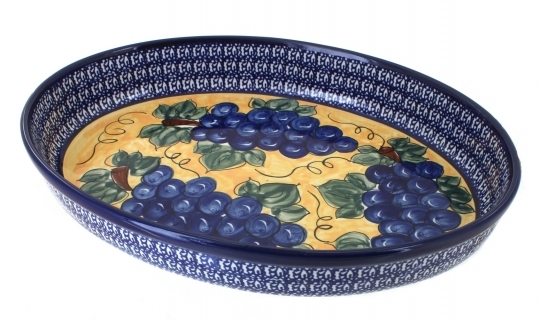 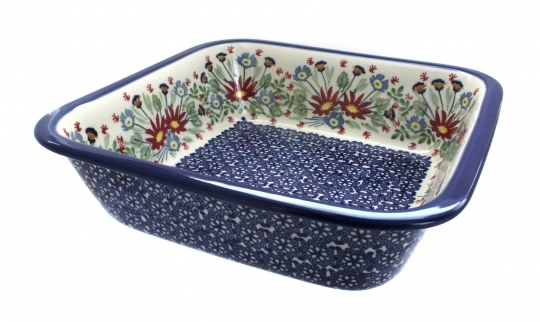 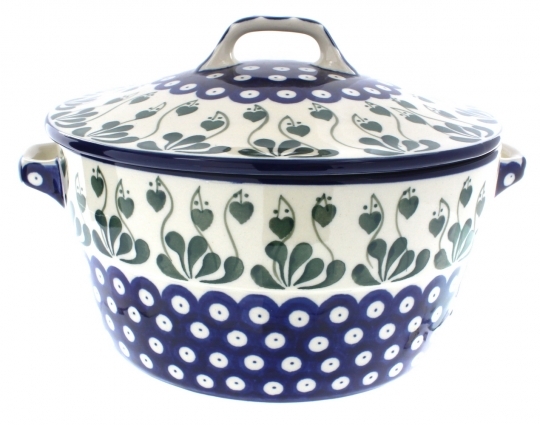 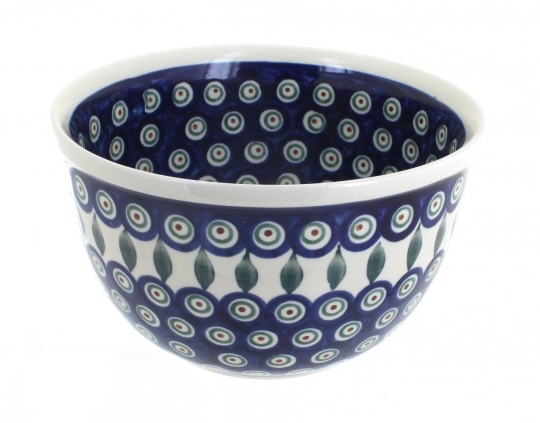 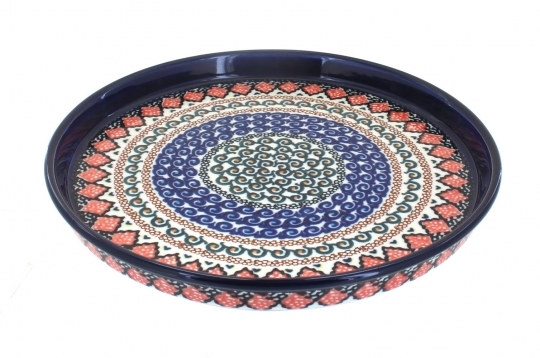 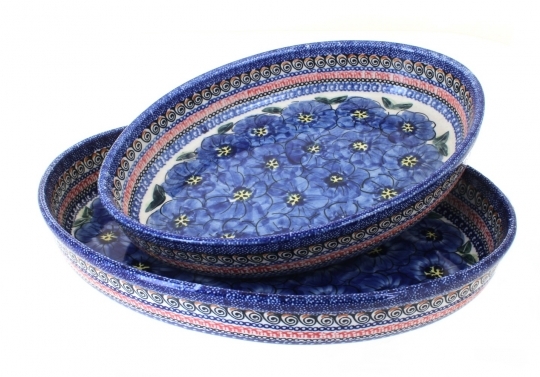 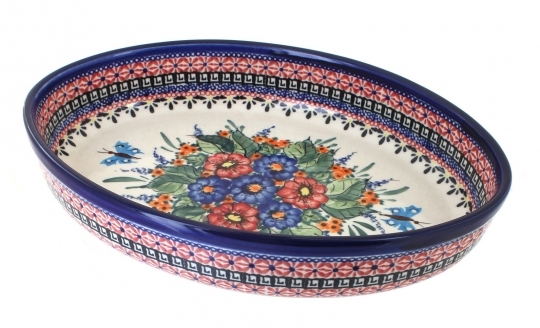 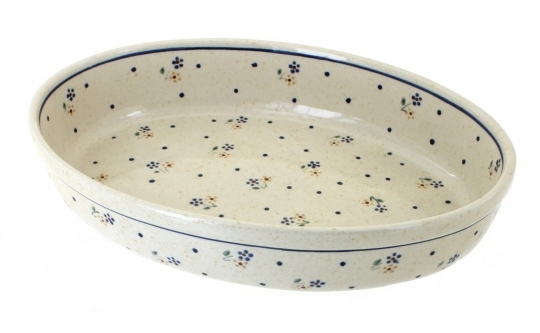 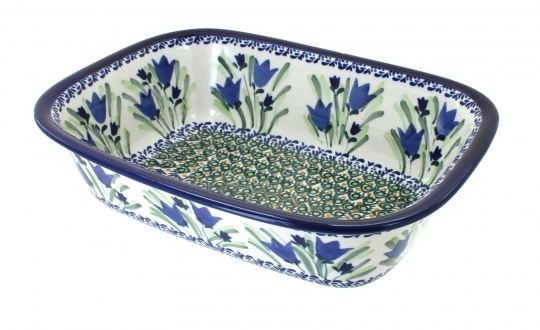 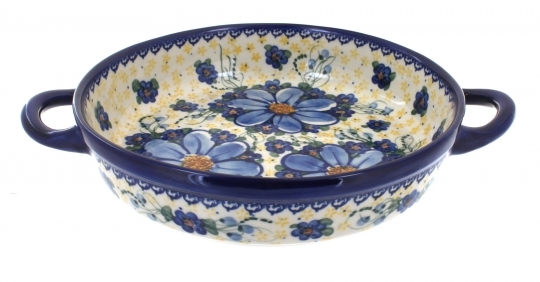 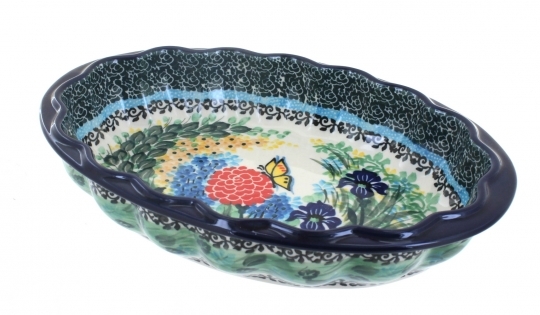 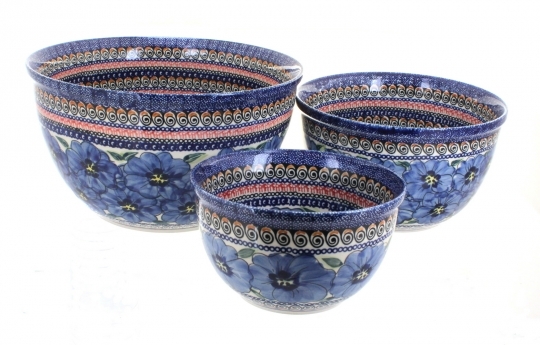 Our customers tell us time and again — "once you use Polish Pottery for baking you'll never use anything else". 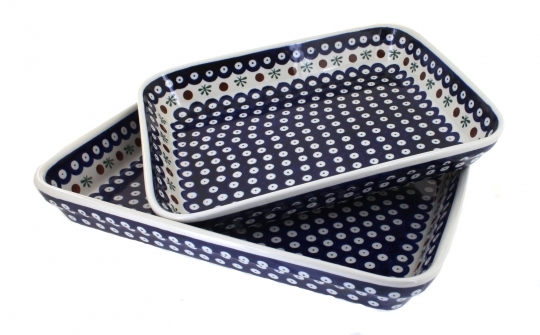 Not only does it bake your favorite dish evenly — but when you're done it goes in the dishwasher and looks good as new the next time you use it. 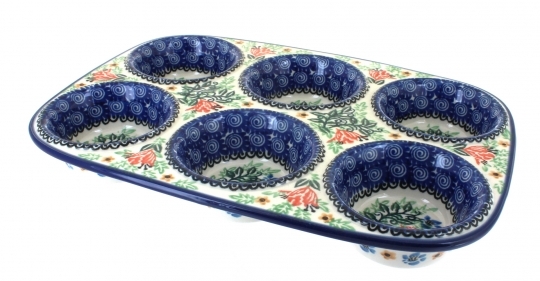 We have a great assortment of shapes and sizes for all your best recipes - pies, muffins, lasagna or a roast!